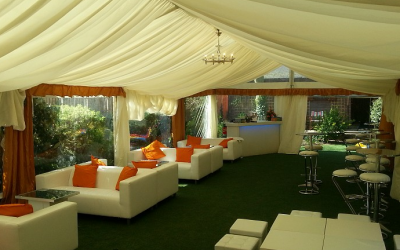 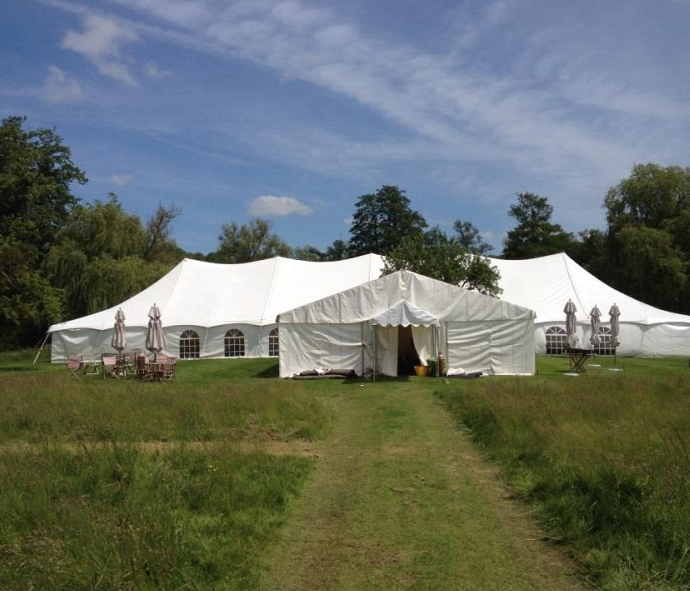 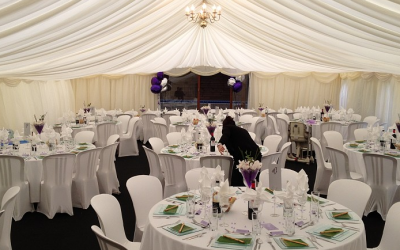 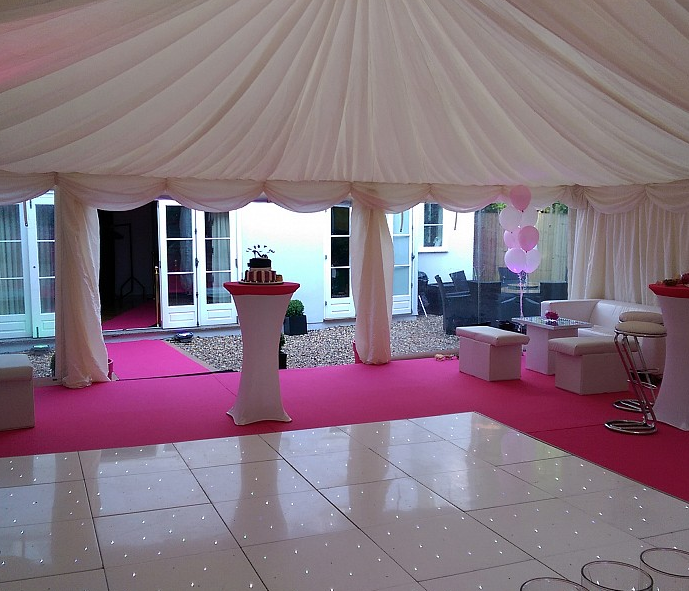 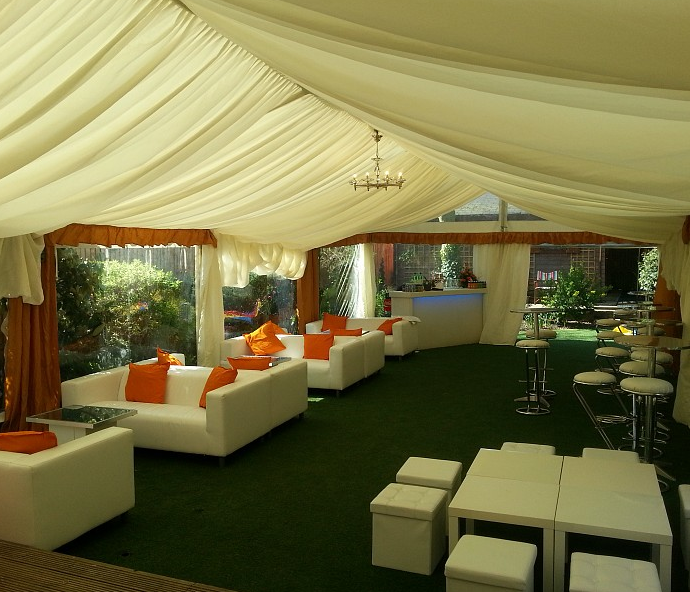 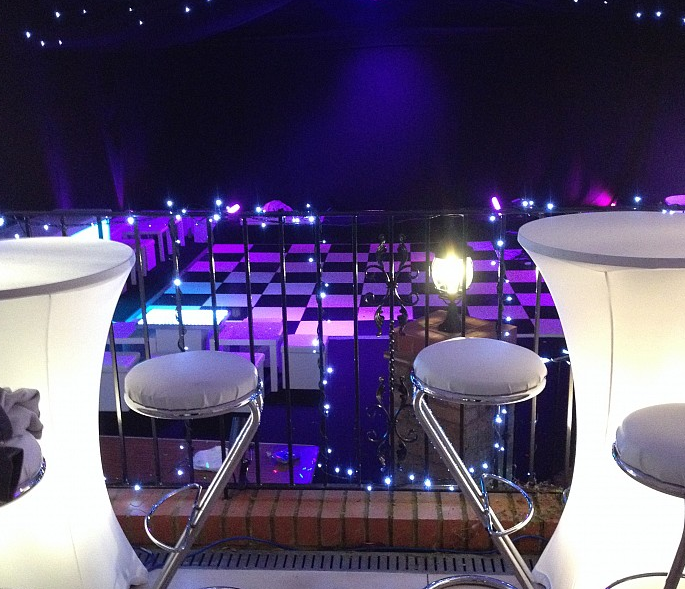 Tent Events is NW London and Hertfordshire's premier marquee and events management company with a reputation for quality, reliability and unrivalled customer service. 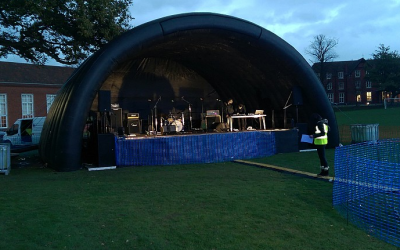 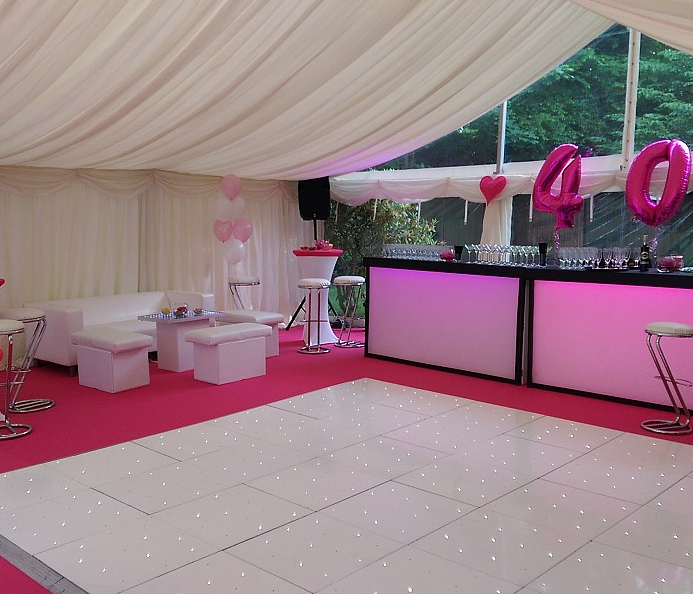 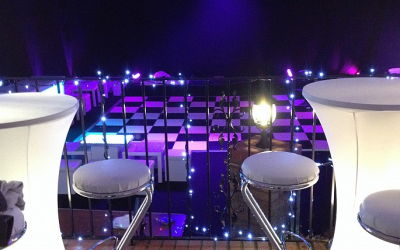 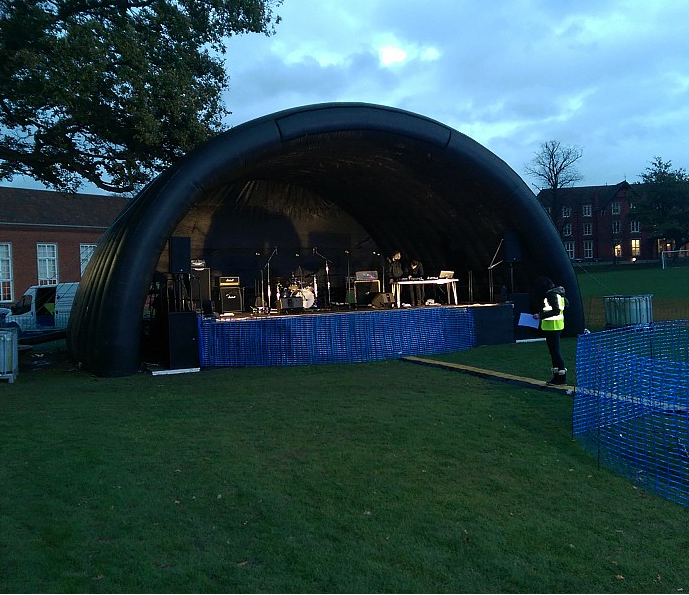 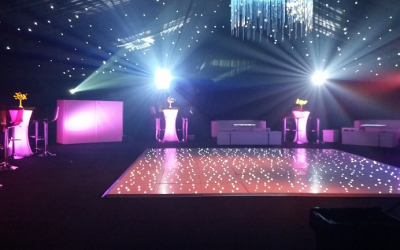 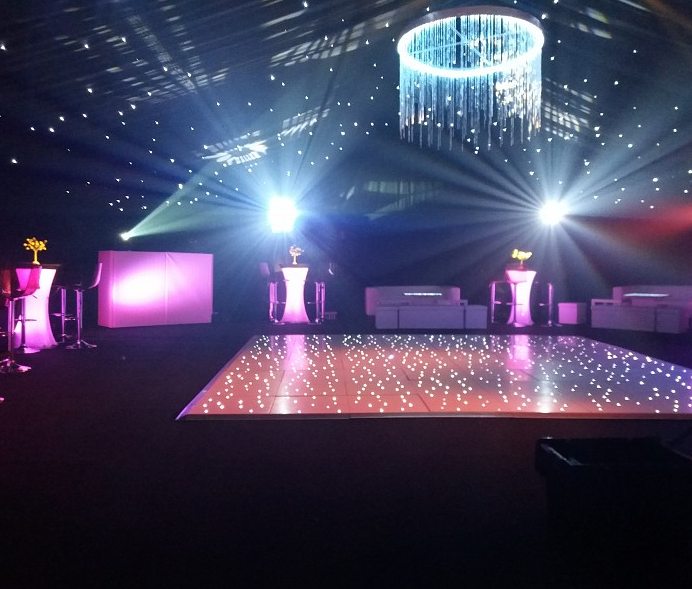 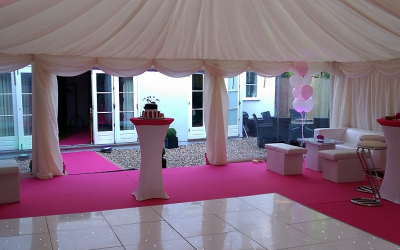 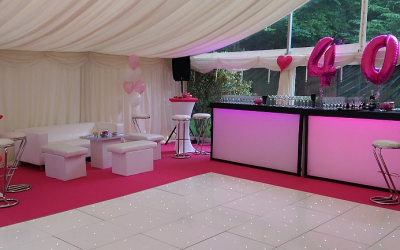 Whatever your event requirements, Tent Events can supply a variety of size marquees, tables and chairs, lighting, dance floors, discos, entertainment and much more. 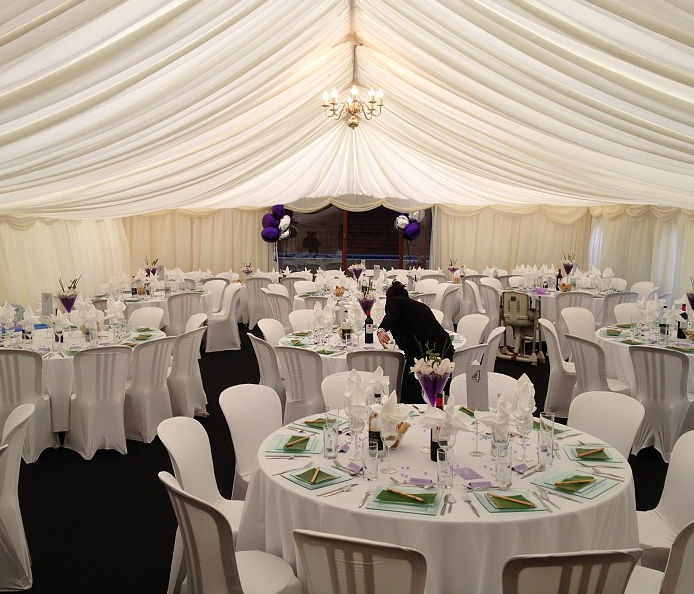 Please enquire about our special marquee packages and let Tent Events give you their famous friendly helping hand to get your event up and running! 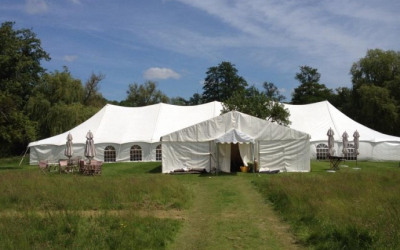 Get quotes from Tent-Events and others within hours.